The “Ràdio Associació” Social Headquarters is currently located in C/Diagonal, 477, Barcelona. 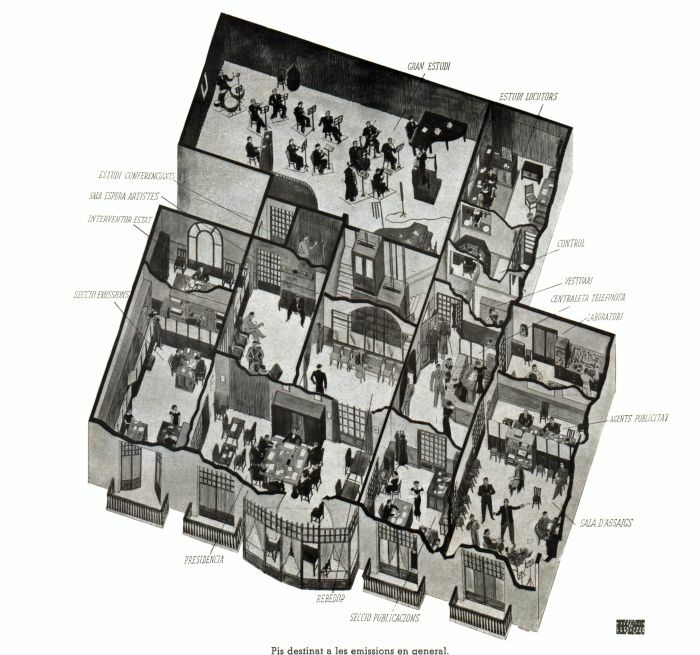 But its various locations over time have reflected their importance in the social background. 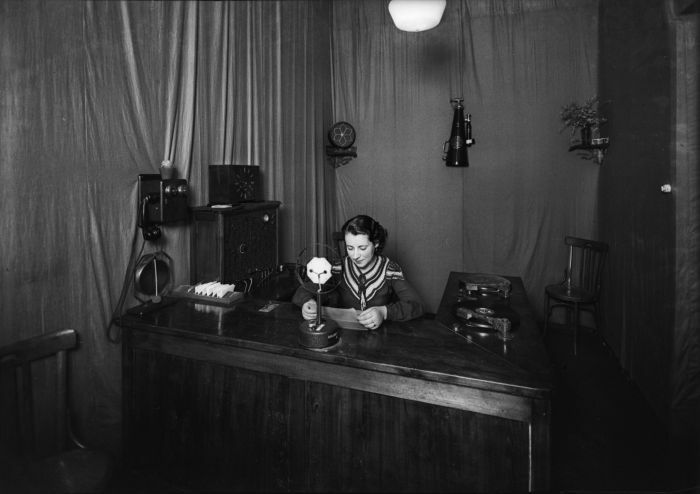 In 1923, a meeting was held in the Radiosola local from where Associació Nacional de Radiodifusió (ANR) comes about. 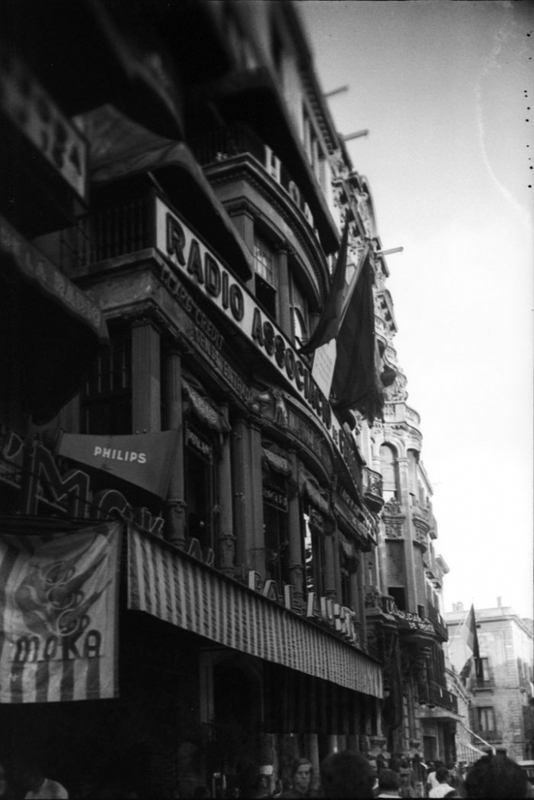 It was located in C/València, 200.On 14th of November, 1924 the radio station is located on a floor of the Hotel Colon, located in Plaza Catalunya, close to Passeig de Gràcia. 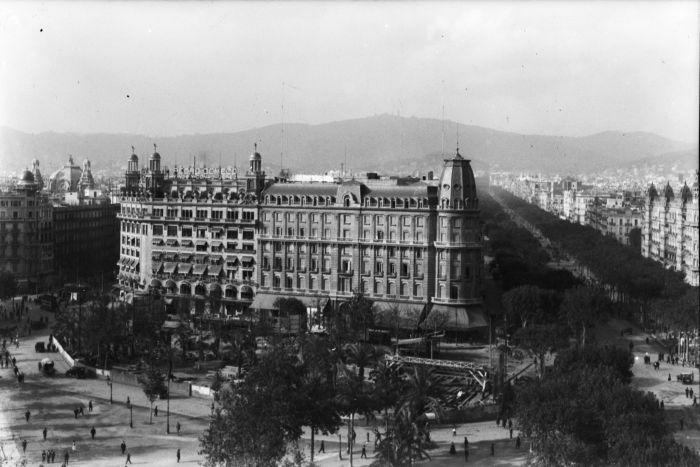 In 1925 the radio station moved to the Hotel Florida, in Tibidabo. 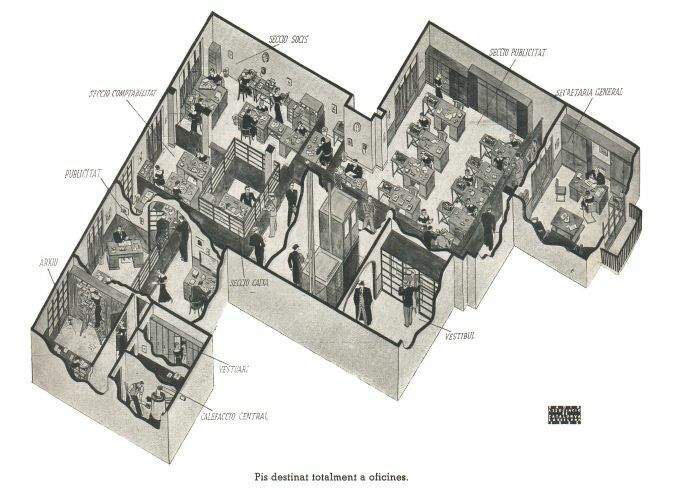 The ANR offices were in an apartment in Plaça del Rei. 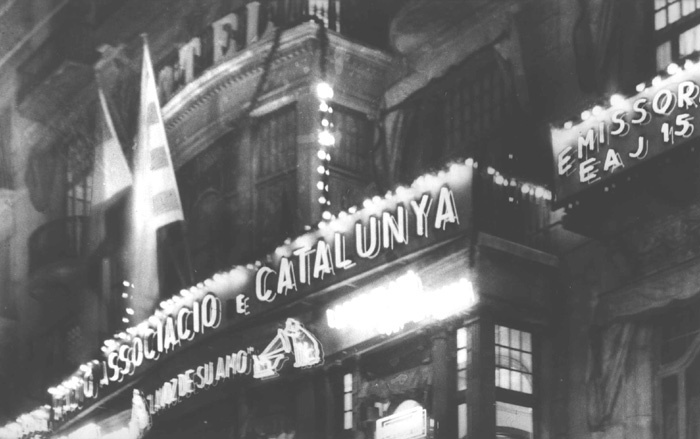 Then, they moved to C/Casp, 12, in Barcelona until August 1929. After being interested in a local in C/Trafalgar, they finally moved to C/Fontanella Street, 12 in November 1929. 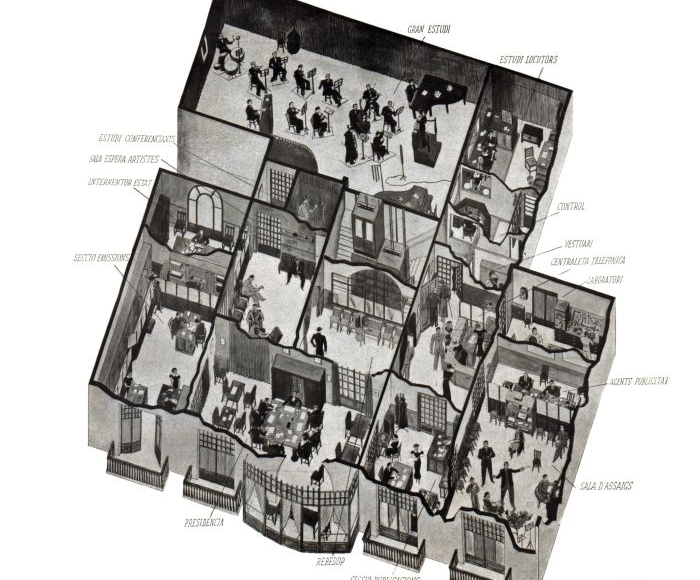 In July 1930 they moved to the mezzanine floor no. 25th of Ronda Universitat. 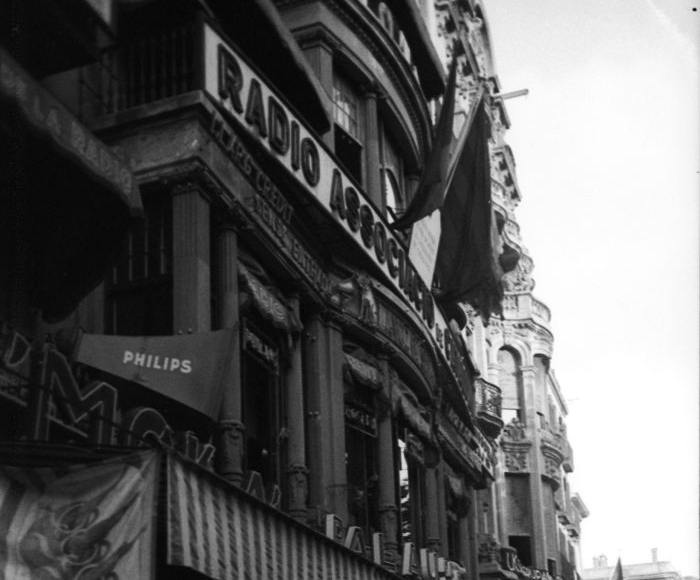 In 1933, and with the definitive denomination, RADIO ASSOCIACIO DE CATALUNYA open offices and studios in La Rambla dels Estudis, 8th in Barcelona. In 1980, once recovered organization, RACC, SCCL registered office is established in Rambla de Catalunya, 15th, mezzanine floor 2nd. From 1984 to 2000 the registered office of RADIO ASSOCIACIO DE CATALUNYA, SCCL was located at C/Aragó, 281, 2nd floor.